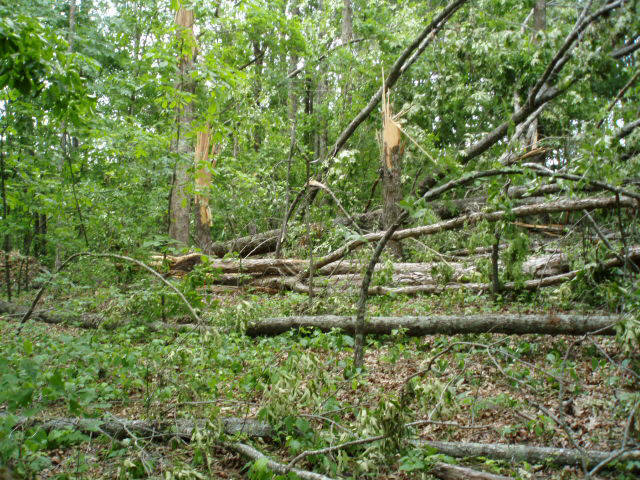 April 24, 2010 Storms and Tornado. 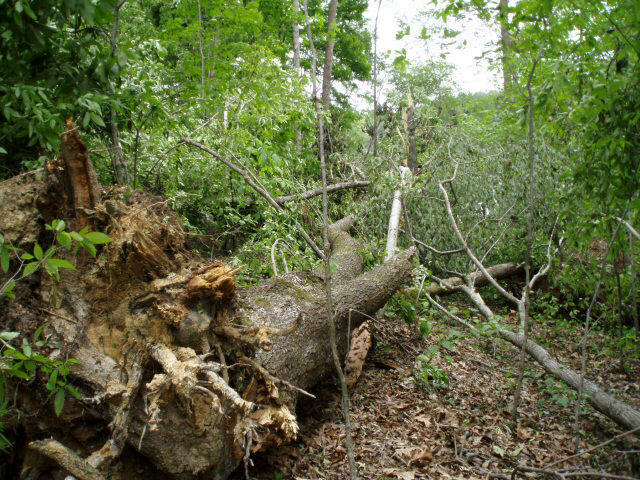 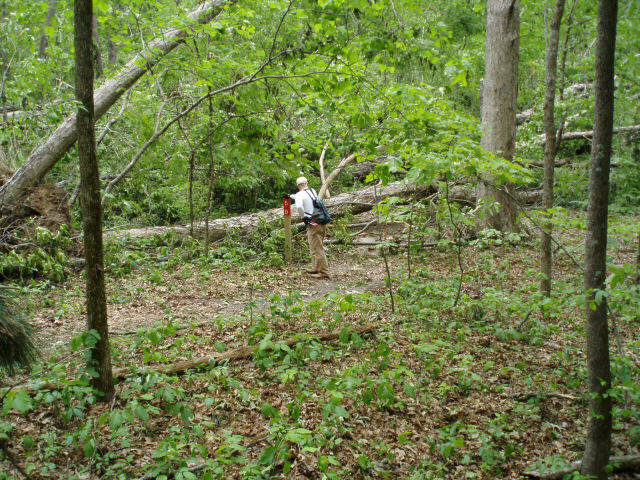 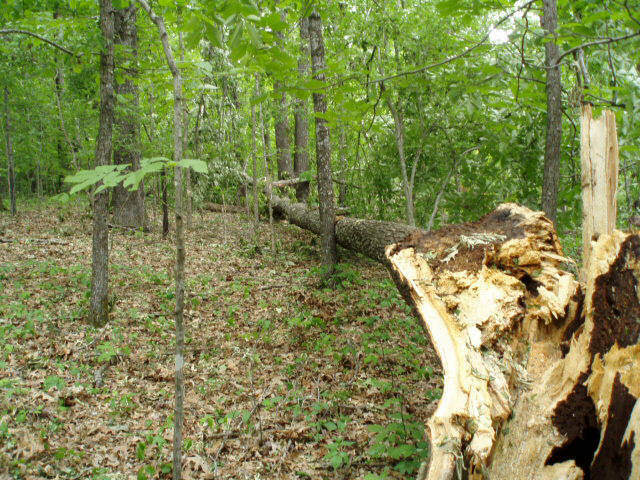 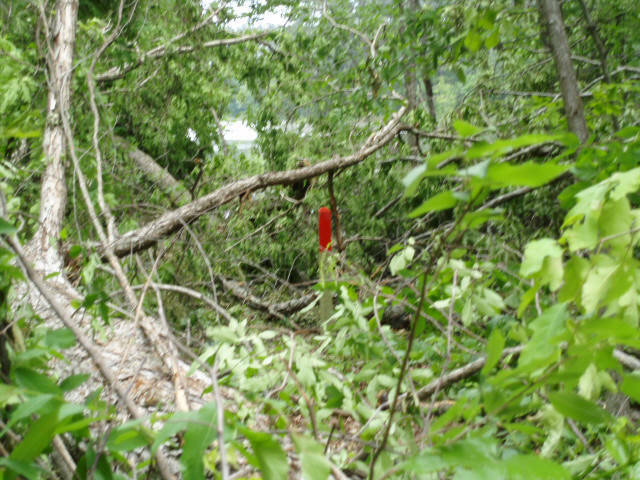 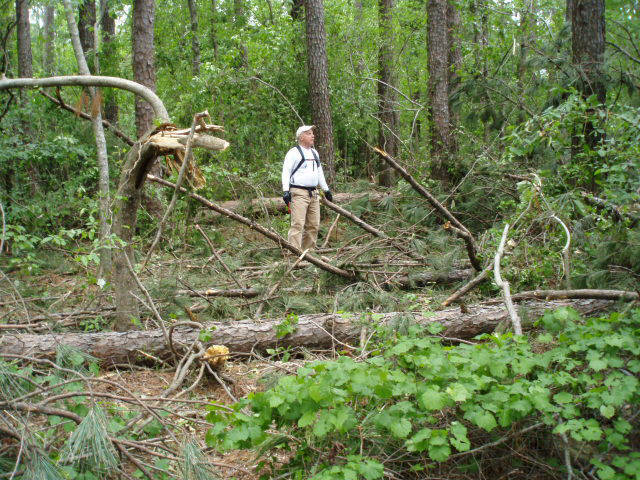 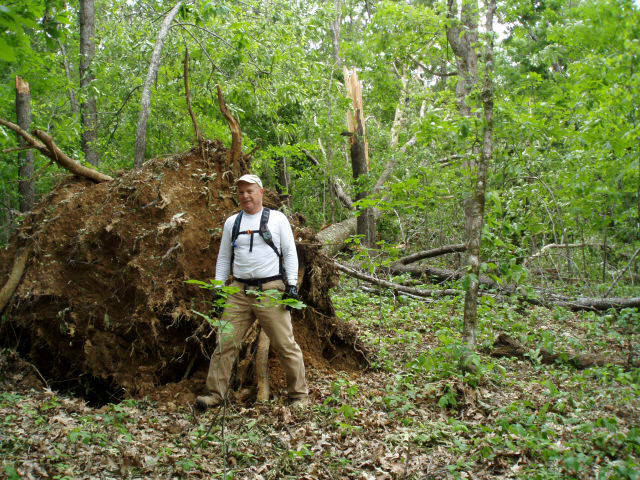 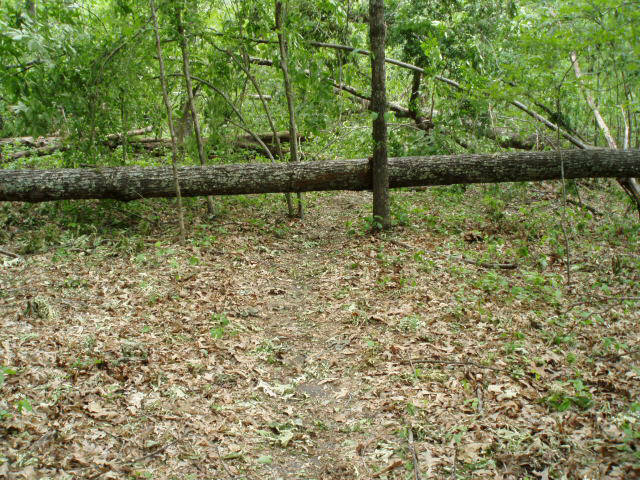 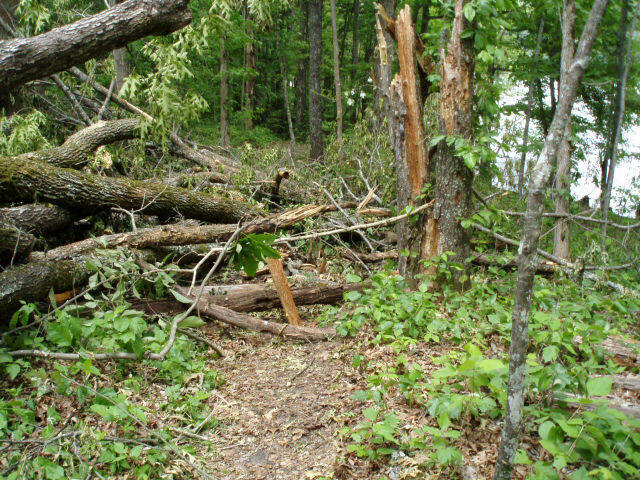 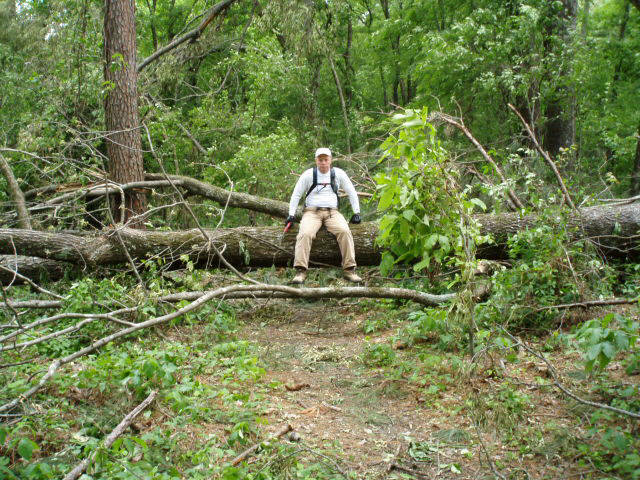 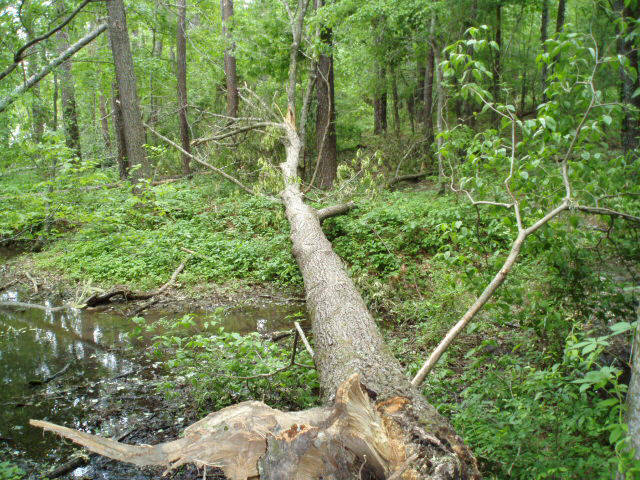 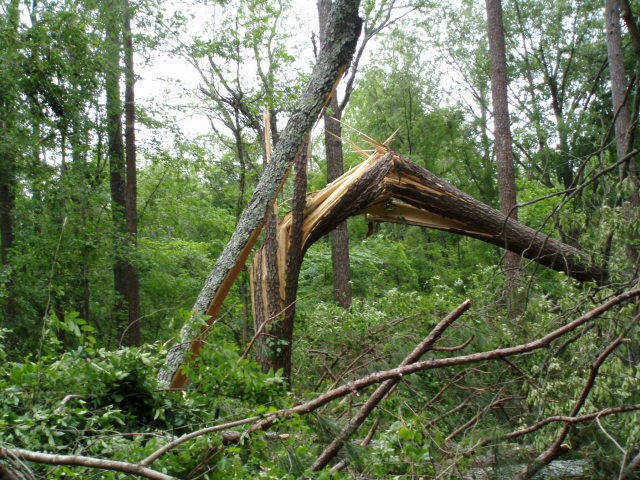 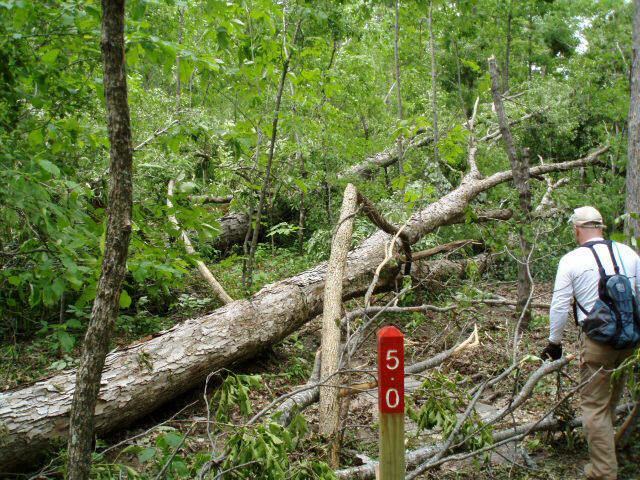 The severe storms and tornado caused all this damage on about 2 miles of the trail on the south side of the lake. 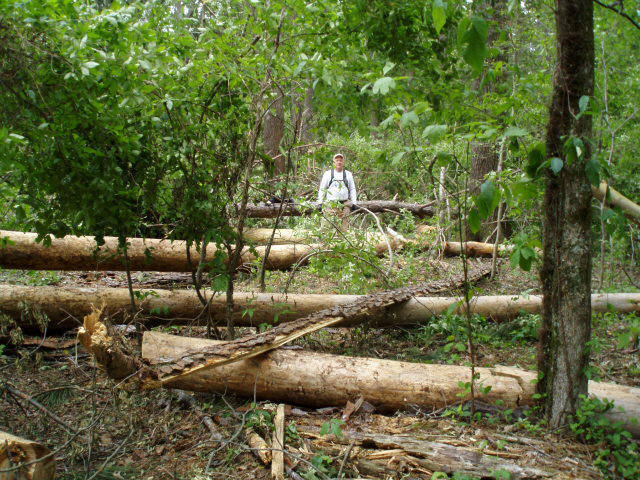 MSTA arranged trail clearing days later in the year to make the trail open and useable again.